Linking with my last post, I thought I’d post this video for all mums to show their daughters. It’s important we let them see THE TRUTH. 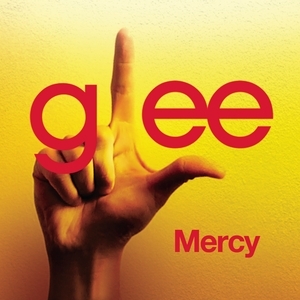 The wait is almost over…I’m a Gleek. Yes, it’s corny, it’s cheesy… but it’s great! Here’s a few new promos for those that haven’t seen it yet! and here’s a couple of snippets of a few previous episodes for Season 1!